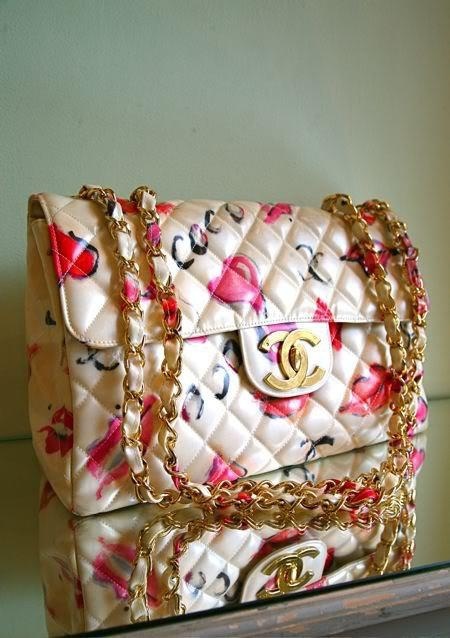 The bible of Fashion.... Hope to have this bag one day... ! 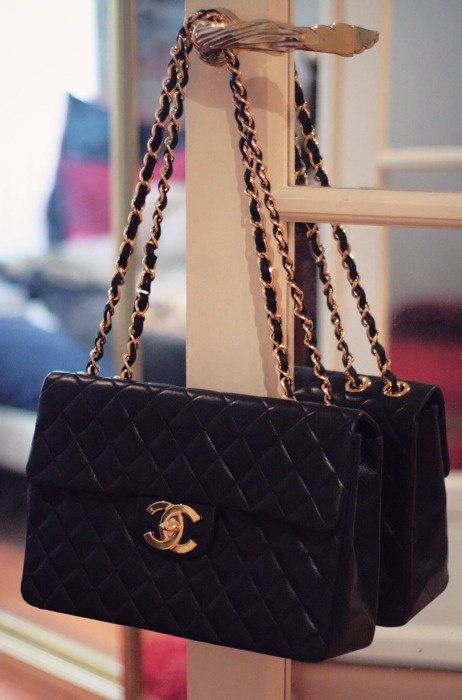 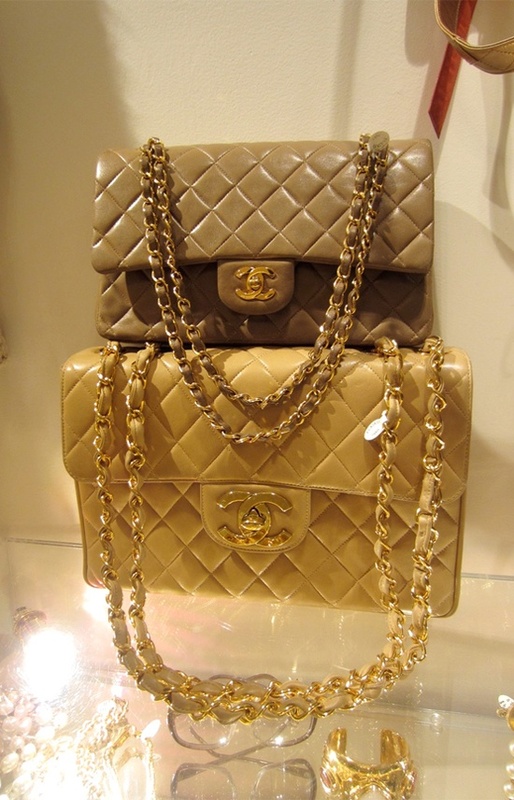 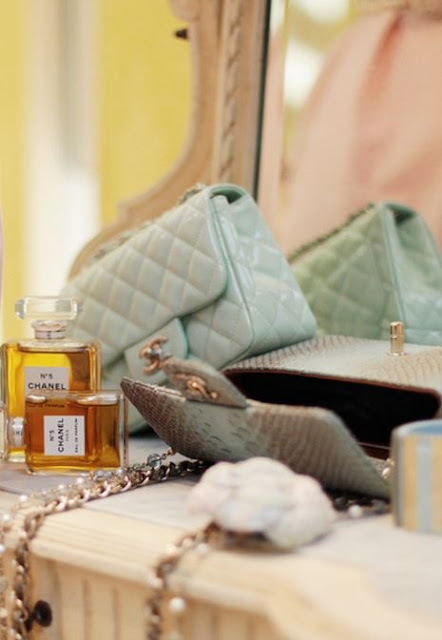 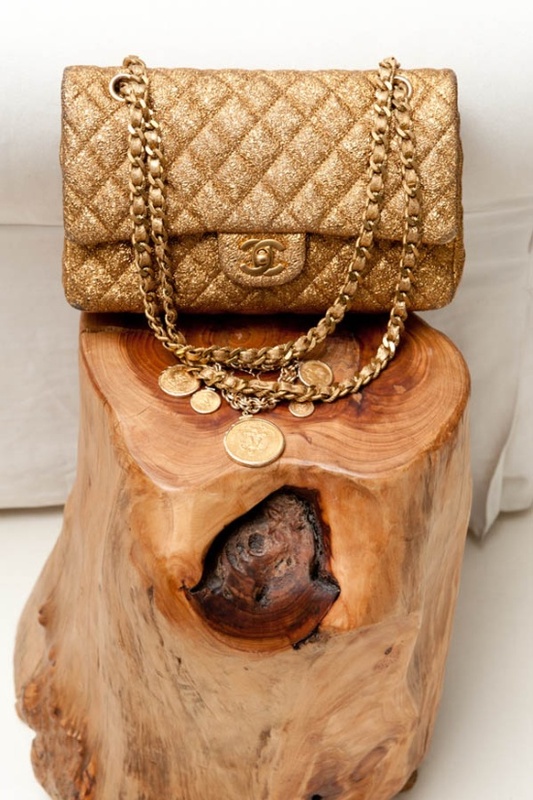 Vintage Chanel bag - such a classic that I wish every girl could have! 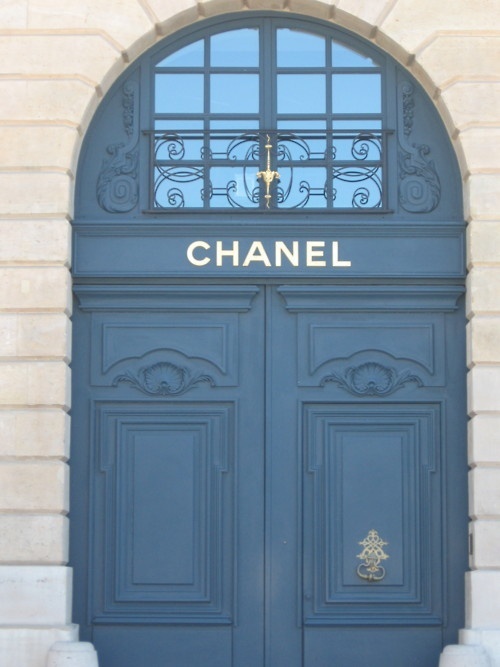 Some day I will own a pair of Christian Louboutin and a Chanel bag.